Finding the best beard trimmer on Amazon can be painful, especially when there are thousands of brands, types and packages to choose from. Don’t worry though, we have picked 3 of the best beard trimmers that you can buy on Amazon today. When looking for a beard trimmer, there are few important factors that we have covered in this article for you. We have picked trimmers that have a durable build, hold their charge for multiple uses and will keep sharp to increase efficiency and use. Our experienced grooming team have sifted through Amazon and tested multiple trimmers, finally whittling them down to the top 3 beard trimmers that you can buy today. 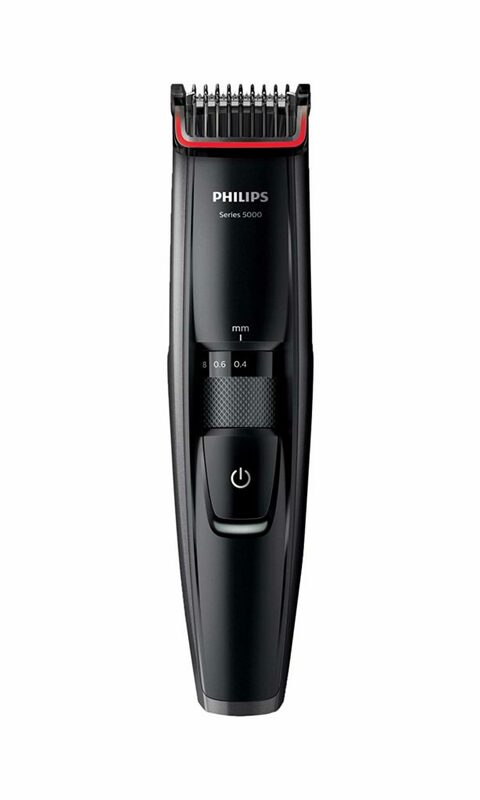 Our number one choice is the 7000 series from Phillips, it allows you to Trim, style and finish your beard, moustache and sideburns without the mess of conventional beard trimmers. Their patented integrated vacuum system claims to capture 90% of all beard trimmings, meaning no more hair cleaning and clogged sinks. Trimming your facial hair can be time consuming but now with this trimmer, it has double sharpened blades with a lift and trim system which offers the optimal cutting position for precision. There are 20 lengths to choose from through an integrated zoom wheel, from 0.5mm to 10mm. It includes a trimmer attachment to finish styling your moustache, sideburns and neckline. A quick 1 hour charge will allow for 60 minutes of cordless use, and if you run out of battery? Simply plug it in the wall and keep using. The guys in the office have been taking it in turns to test this beard trimmer and were all blown away by its innovative vacuum system, speed and trimming system. One of the best beard trimmers that we have ever seen and must have for all bearded brothers. An all in one for our runner up, the Norelco 7000 series is a 23 in one trimmer which offers maximum precision thanks to DualCut technology. It includes 2x more blades than conventional all in ones which allow for the blades to brush against your skin and help avoid irritation. 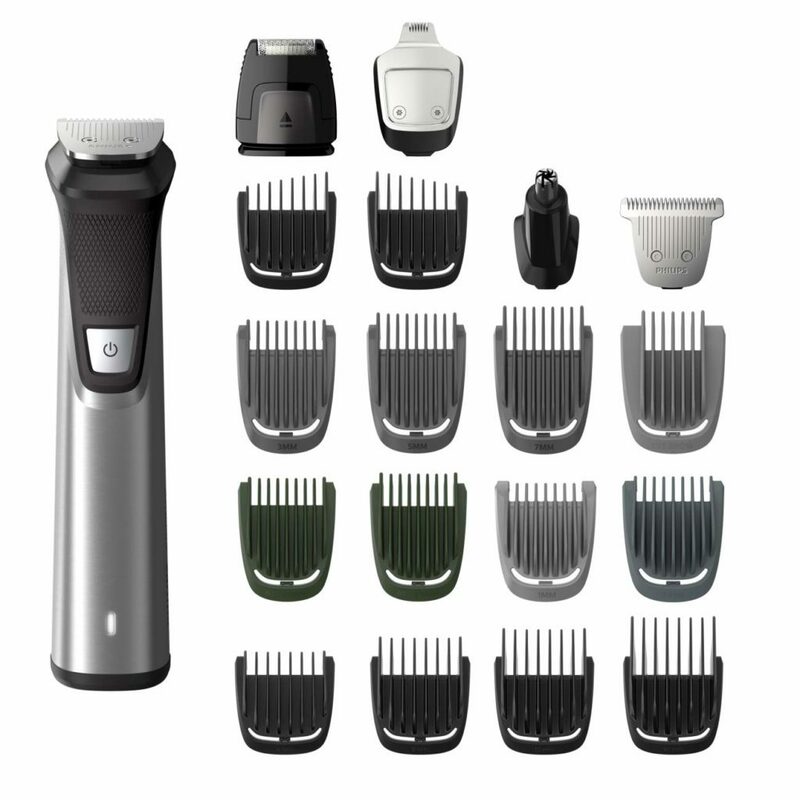 The trimmer has 23 pieces included for all you male grooming needs, everything from facial trimming to body trimming, it has you covered. It’s made from a stainless steel frame with soft rubber grips, produced to the highest standard for premium control and comfort. 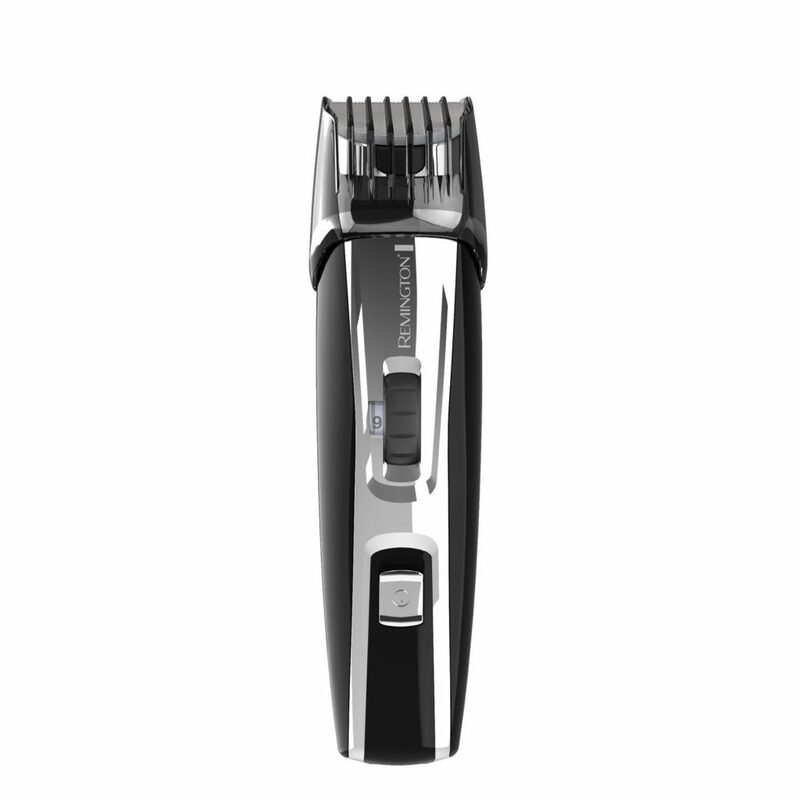 The Series 7000 is the best all in one trimmer on the market and is perfect for all men who need a trimmer for everything. The 5 hour runtime and storage bag means that it’s perfect for travellers and office workers. A close third, the Remington beard trimmer has titanium coated blades which can cut through beard hair effortlessly, providing durable long lasting trimming. It has 3 quick release blades for accurate detailing, ideal for sideburns, chin hair and thicker beards. This trimmer has only 9 lengths to choose from but don’t let that put you off, it ranges from 1.5mm to 18mm with the ability to remove the guard for sharper lines. 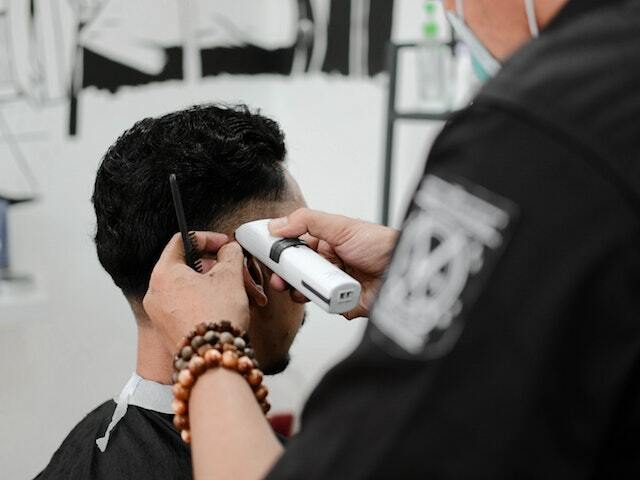 It has the longest cordless running time of our top 3 trimmers with up to 120 minutes from one charge. This isn’t a trimmer designed for wet use but don’t let that put you off. Remington is trusted brand amongst barbers and pride themselves on cutting edge technology, this beard trimmer comes with a 3 year guarantee and is very affordable.